After classical studies, he carried out at the Luigi Galvani High School of Bologna, Francesco Pannuti got a BA in Computer Engineering at the University of Bologna and has completed his academic studies achieving a successful Master in General Management at Profingest Bologna (Almaweb). Overally speaking, it has more than ten years experience in the field of entrepreneurship applied to home care. 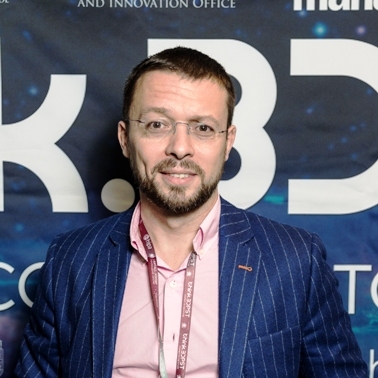 Besides Nethical srl, legal holding company of Vitaever, he is the founder of four other companies in the field of innovation and new technologies. 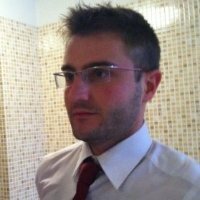 Massimiliano Saporito has strong planning expertise and management of processes in the field of web technologies and digital marketing. Before joining Nethical, he worked for 10 years as a teacher and consultant for public and private companies, particularly in the healthcare sector. 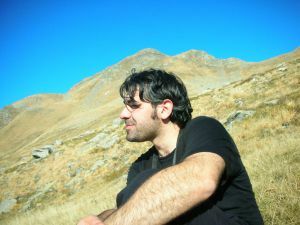 Massimiliano holds a BA in Computer Engineering at the University of Bologna. 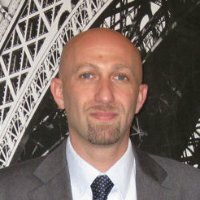 Filippo Addarii is a founding member of Nethical srl. He has 15 years of experience in planning, fundraising, and management of European multi-stakeholder projects for socio-economic development through innovative approaches, multi-stakeholder partnerships and civic engagement. He was director of International Strategy and head of EuropeLab at the Young Foundation. 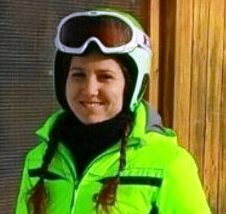 After classical studies, Elena Storti obtained a BA in Industrial Chemistry at the University of Bologna. He subsequently attended several courses administration and accounting. His passion is to travel and discover new cultures. 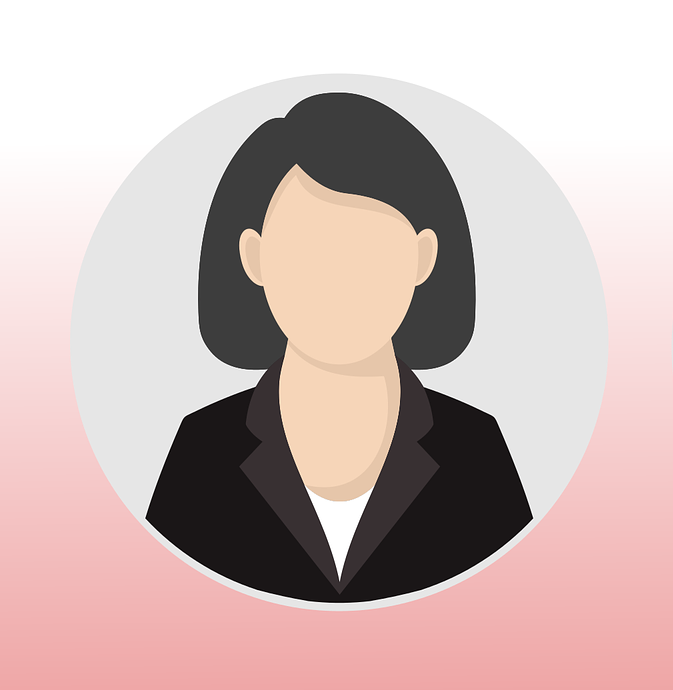 Since 2005 works in Nethical srl, where she works for the financial, administrative and customer relations part. David Rizzi has a BA in Computer Engineering obtained at the University of Bologna. He's always been keen on computer science, in fact, he has done several studies on computer security and data encryption. His passion led him to study more and more this subject always very actual. Since 2010 he works in Nethical srl and holds the position of head of technical developed by two years, coordinating the development team. Daiana Paolini has a BA in Computer Engineering obtained at the University of Bologna. She has always worked in the mobile application industry and is keen on developing Android and iOS applications. She deals in product development and training, as well as technical support to the customer. Prof. Stephan Tanneberger (1935-2018) was an international expert in Oncology Palliative Care. After graduating in chemistry and graduating in medicine, has specialized in internal medicine and oncology. In the years 1974-1990 he was director of the German Institute of Oncology in Berlin and President of the Organization's program of the European Oncology Institutes (OECI). Since 1982 he has been a consultant to the World Health Organization (World Health Organization) and since 1993 has been a professor at the University of Bologna. He worked closely with the European School of Oncology (ESO) and the Europe-Saudi School of Oncology in Milan. In July 2008 the young entrepreneur Antonio De Luca (1979-2008) died prematurely at the age of 29. Parents, friends and the industrial world close to him want to remember him through this initiative aimed at generating innovation in the industrial sector in which he worked. We created a research environment and found the resources to support it in the name of "Antonio De Luca". The research must be innovative, high-level, international profile, with potential industrial developments and strong social repercussions.